Whether you are a first-time home buyer, experienced homeowner or investor, purchasing a HUD-owned property can have its benefits. First and foremost, pricing is very reasonable. Although HUD homes are usually in need of some attention, there's often financing available for repairs. 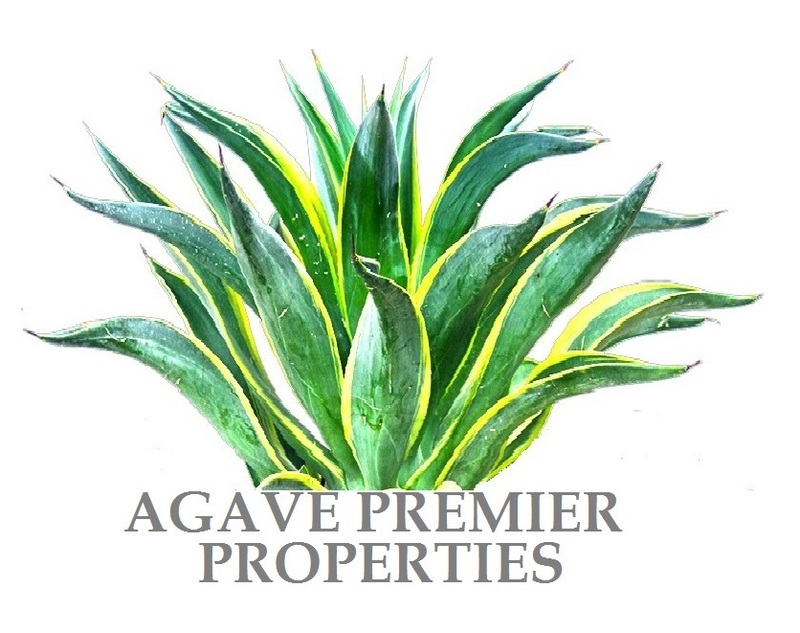 At Agave Premier Properties, we have the certification and knowledge needed to assist you with finding and purchasing the HUD homes currently available. A HUD home is a 1-to-4 unit residential property acquired by HUD as a result of a foreclosure action on an FHA-insured mortgage. Search for a HUD home in Arizona or any other state. If you find a property you may be interested in give me a call for a showing. Anyone who has the required cash or can qualify for a loan (subject to certain restrictions) may buy a HUD Home.